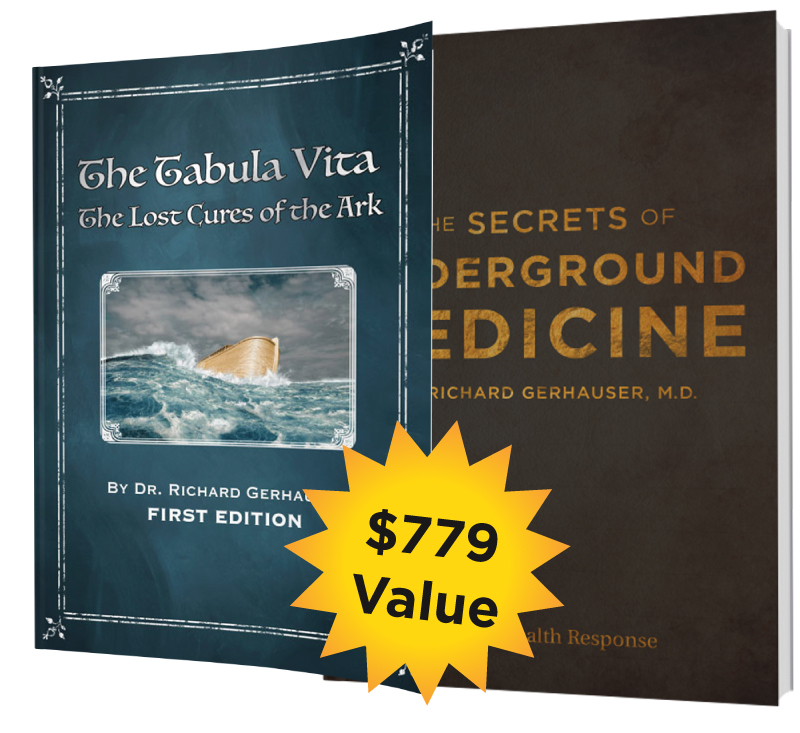 Dr. Richard Gerhauser, M.D. is one of the most innovative minds in medicine today. In addition to being a board-certified medical doctor, Dr. Gerhauser has earned two master’s degrees and has served as a clinical assistant professor at the University of Arizona. 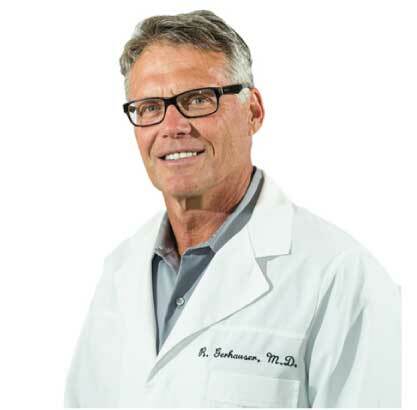 He spent more than a decade as a private physician at the exclusive Canyon Ranch medical facility and currently runs a private practice in Tucson, Arizona.